Ahhhh fall has drawn a colourful veil in our garden and every time I’ve been out I tend to have rosy cheeks. As where some of us might already start thinking about making a hot coco, I’m a definite wine lover. During the summer I mostly drank white wines and in winter I sometimes take a glass of red, but since it’s autumn I feel the best way to mix things up is a nice rosé. 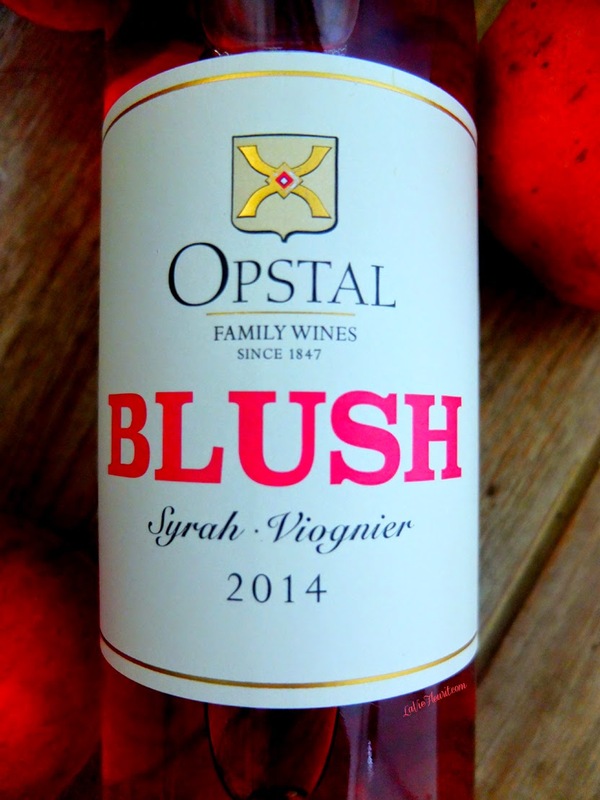 I recently came across a South African wine called ‘Blush’ by the Opstal winery. 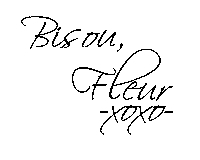 This whine has a nice fresh note, whit a delicate automatized fruity character to compliment it. Last week I made a delicious home invented starter to accompany this rosé. 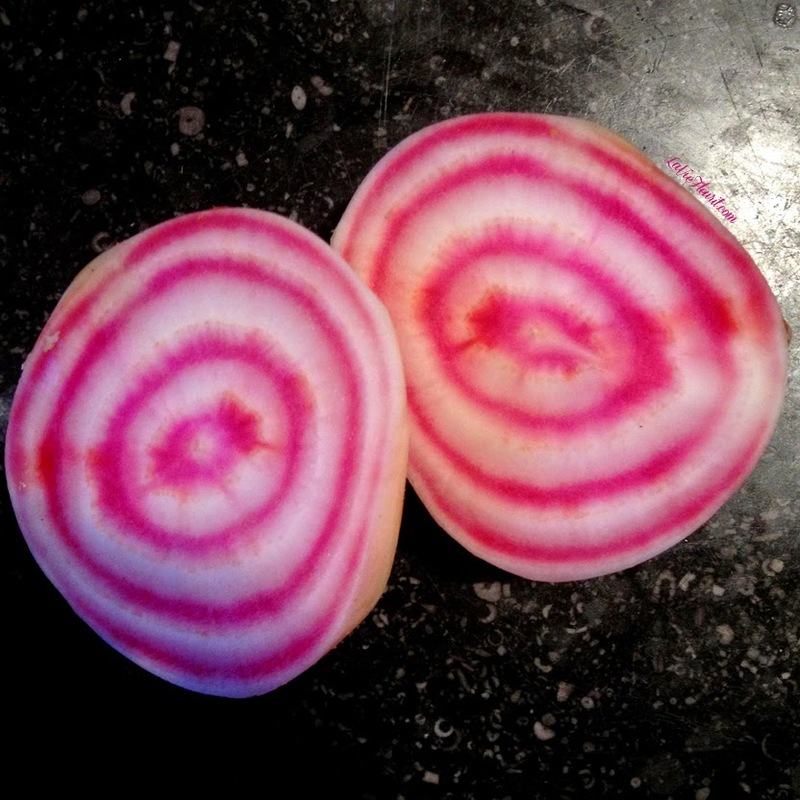 I made a simple raw chioggia beet salad, which I topped with some chopped orange parts and smoked duck breast slices. YES definitely adding that recipe to my cooking book! And guess what!? 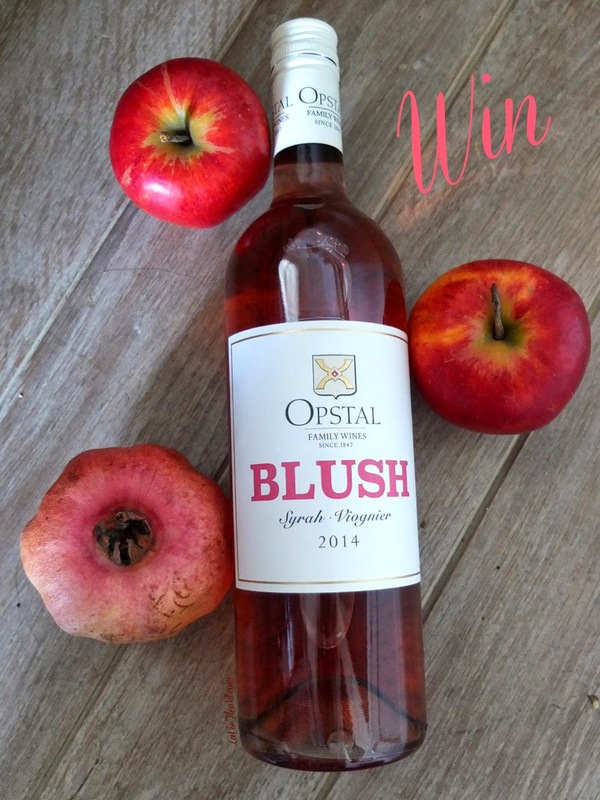 I have the pleasure of giving away a magnum bottle of Opstal Blush to one of you! All you have to do is ... Follow me on instagram (here), share and comment on what original dish you would like to serve this wine with. Easy right!? So bottoms up and good luck!